Sometimes family life proves to be difficult. 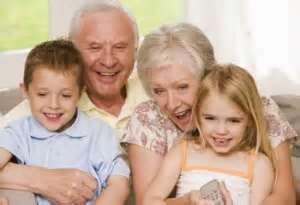 In case of divorce, you should know that the grandparents still enjoy certain rights to the children involved. Participate in their education as much as they do not substitute for the parents. Or if the children can not stay at the home of a parent, it is possible that grandparents are entrusted with the care of their grandchildren. In this case, they must then respect the rights of access of the parents. Grandparents unable to watch and care for the child. 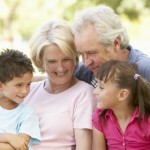 Parents: An obstacle to the rights of grandparents? The parents, except serious motive, can stand in the way under no circumstances of the rights of the grandparents. If no agreement can be reached amicably between the two parties, the family court will set the terms of these relations. 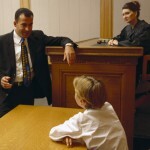 It first examines the interests of the child and can even order a social investigation before making a decision. It is also possible that he hears the child concerned, if it so requests.